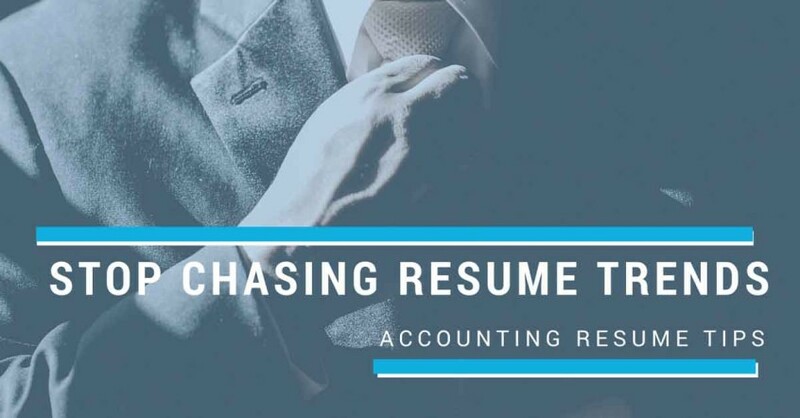 Despite what a journalist with no recruiting, hiring, or resume writing experience might say, there is no amazing new resume format that will get you the job you want. The truth is online news sites need new articles every day. And they know a new article about resumes is always sure to attract readers. But the only way to write another article about resumes is to pretend there’s some great new way of doing things. So they hype, and they exaggerate, and they keep writing.